Women worldwide have always been interested in aging gracefully. From snail mucin to spicy turmeric, the range of anti-aging rituals across the globe is astonishing. Our first stop in a worldwide tour of natural anti-aging remedies: France. 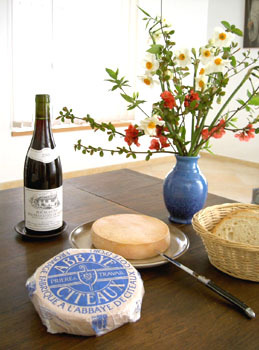 The land of decadent cheese and wine is also the land of gorgeous natural beauties. The average Frenchwoman ages gracefully by paying attention to the details of diet and skin care. There has been chatter in the American media about how the French woman keeps a slim figure while eating the most decadent and fatty foods. Simple. Portion control. There is a culture of moderation when it comes to food. Instead of cutting out the bad stuff, they just eat less of it. 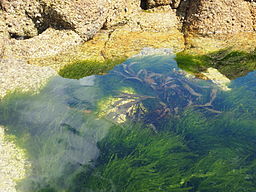 Thalassotherapy, a centuries-old practice of using seawater and sea plants as skin therapy, has been practiced in France for generations. You’ll find an array of mud wraps, algae facials, and seawater baths in seaside France to improve skin tone and hydration. One of France’s most plentiful drinks- er fruits- is the almighty grape. Given its preponderance in French cuisine and culture, it is no surprise that the grape plays a central role in skincare. 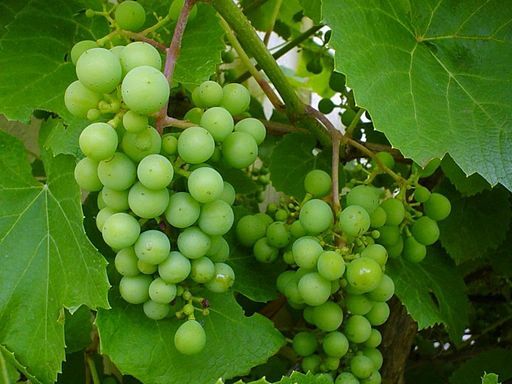 Grape seed extract supplements are used in France to boost levels of antioxidants in the blood. This protects collagen and elastin levels in the skin and give the skin that youthful elasticity and firmness. We use the power of grapeseed oil in our collection of bath and body oils to nourish and firm up the skin as well. Learn about another age-old skincare ritual- The Art of the Bath.